How important a role does water play in helping one stay active for life? 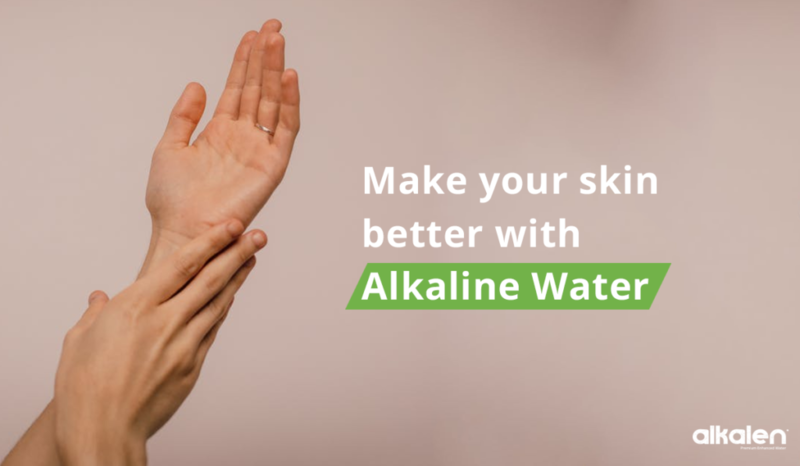 To answer this question and to celebrate the importance of an active life through water, Alkalen is interviewing online fitness lovers and people that live an active lifestyle. 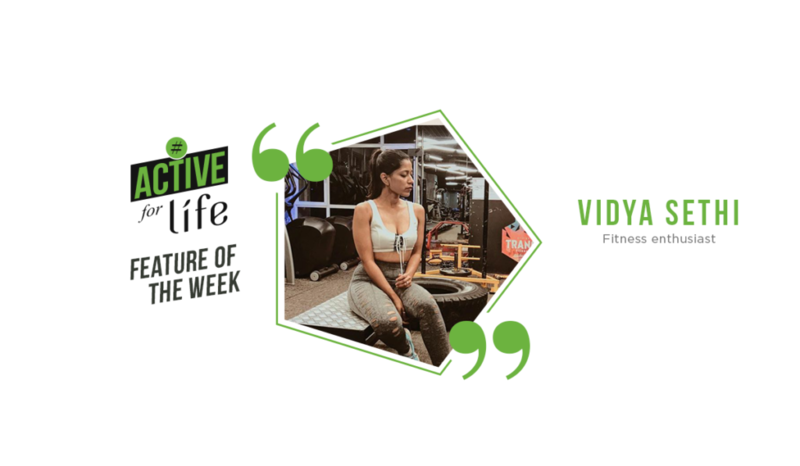 Alkalen recently interviewed Jinni Shaikh, a popular fitness enthusiast on Instagram that inspires a great following, with her daily fitness pursuits. And we asked her to share with us how water plays an important role, in helping her pursue an active lifestyle. Jinni shares with us that one of the first things on her task-list for the day, is to get herself up and hydrated with an immediate glass of water. 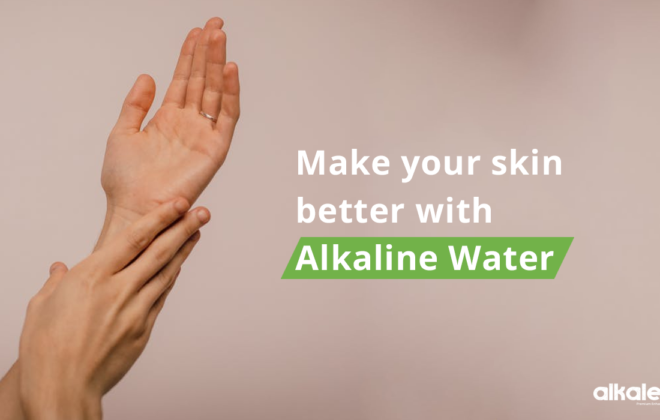 She also prefers a glass of lukewarm water with honey and lemon – a great low calorie, fat-melting digestive drink, which increases immunity, detoxifies the body and clears the skin. She trains 6 days a week, for one and a half hour every day, which usually involves weight training or home workout/yoga. 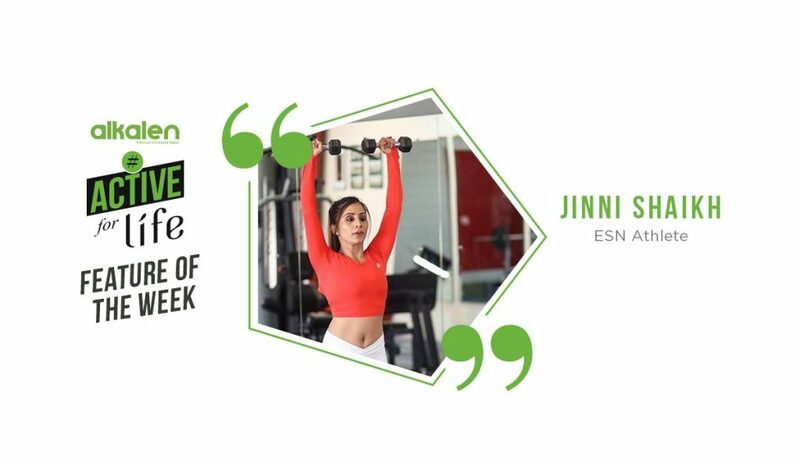 To fuel her active lifestyle and to keep herself properly hydrated, Jinni drinks around 3 to 4 liters of water per day. The way she does this, is to always make sure she has around 4 to 5 water bottles kept aside. When we asked Jinni Shaikh what inspires her to keep pursuing an active life, she says that the great transformation that she has found in herself, ever since she’s decided to get #ActiveForLife, has been her greatest inspiration. If you’d like to share your story, of how you attempt to keep yourself active for life, feel free to write to us at alkalensocial@gmail.com. We are always open to learning new ideas and motivate people through stories that lead them towards an active life.